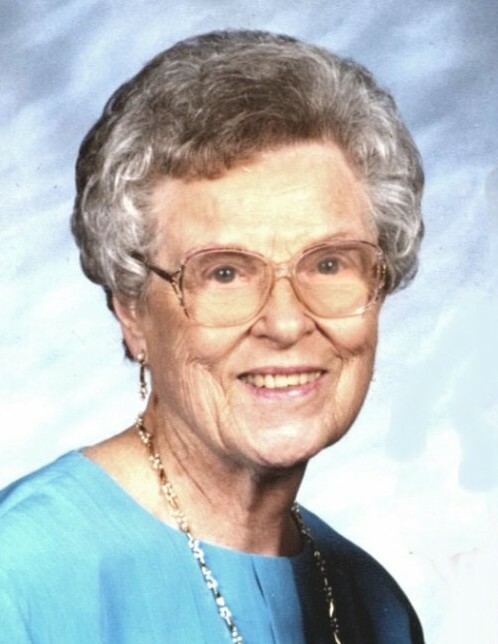 Jean S. Baginski, 96, passed away Sunday, January 27, 2019 at the Meadows Health Center in North Andover MA. 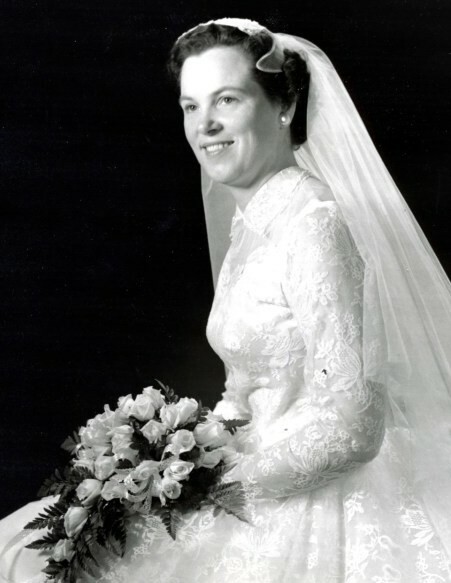 She was the wife of the late Zygfryd (Fred) Baginski for 53 years. Born in New Britain, CT, she was the daughter of the late Lucian and Rosanna (Duffy) Suchwalko. She lived in Providence for 88 years until moving to North Andover in 2013. Jean grew up on Waverly Street in The West End of Providence where she also raised her family before eventually moving to Mount Pleasant Avenue. She was a child of The Great Depression who told stories about her mother saving string and making pies for unemployed men who traveled the nearby train tracks looking for work. She and Fred met at a family wedding and were married in The Assumption Church where they were devout parishioners, and later became members of St. Adalbert’s Church. Jean was a wonderful cook with many specialties including delicious apple pie and clam chowder. She absolutely loved the beach and was a fixture at Sand Hill Cove for many years. In their retirement, the couple greatly enjoyed trips to Hawaii and The Grand Canyon as well as other destinations. A loving mother and grandmother, she is survived by her three sons, Paul Baginski of Methuen MA, Steven Baginski and his wife Melissa of Ridgewood NJ, and Alan Baginski and his wife Jessica of North Andover, MA; and five grandchildren, Glenn, Gary, William, Paul and Timothy Baginski. She was the sister of the late Henry, Robert and Rita Suchwalko. Visitation will be held Monday, February 4, 2019 from 11 a.m. to 12:15 p.m. in the MACERONI FUNERAL HOME, 1381 Smith Street, North Providence, followed by a Mass of Christian Burial at 1 p.m. in St. Adalbert’s Church, 866 Atwells Ave., Providence, RI 02909. Burial will be in St. Ann Cemetery, Cranston. In lieu of flowers, donations in Mrs. Baginski’s memory may be made to St. Adalbert’s Church.